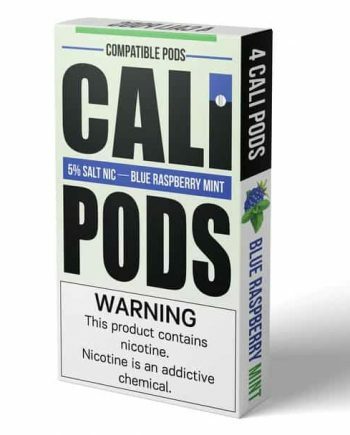 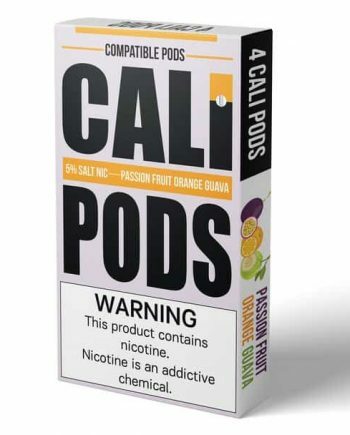 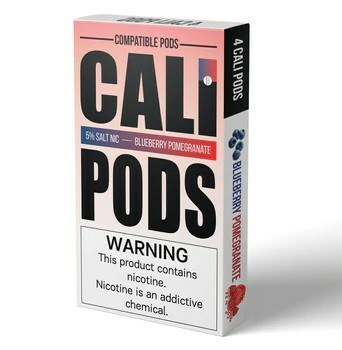 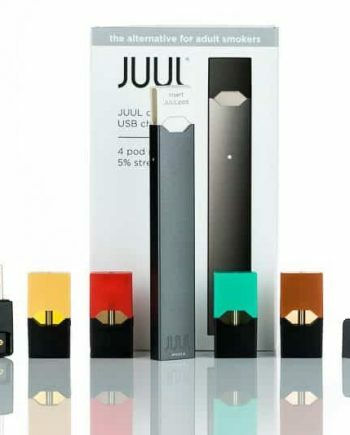 Cali Pods Pink Lemonade is refreshing and satisfying. 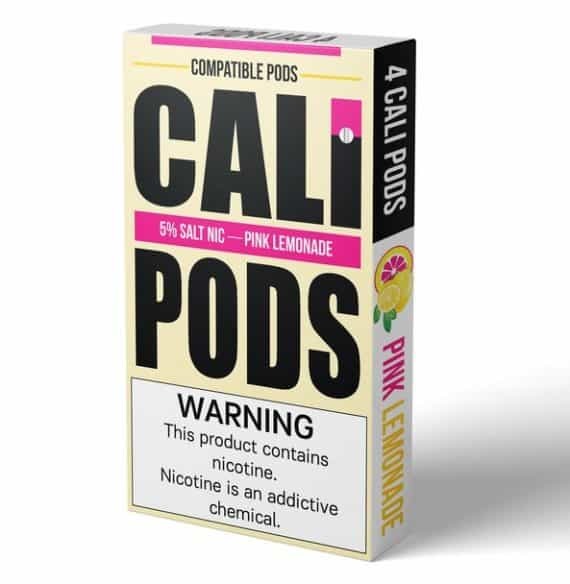 This Pink Lemonade beverage flavour will treat your taste buds without completely overwhelming them. 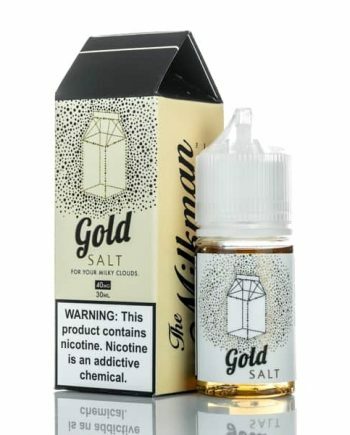 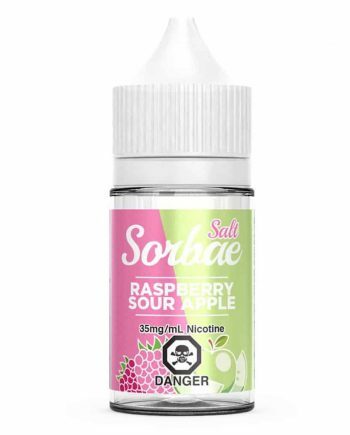 The sweet lemonade flavour has underlying notes of ripe strawberries and tarty cranberry juice which makes this a well rounded treat for the most selective palates. 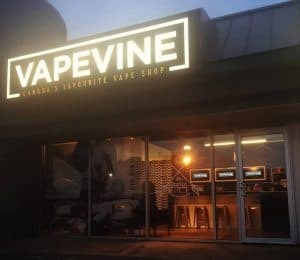 Every inhalation will be as refreshing as a glass of cold lemonade on a hot summer’s day. 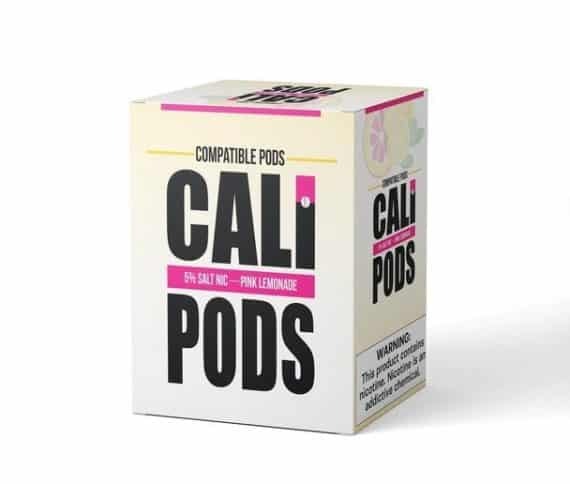 Treat yourself and your favourite pod system to an original lemonade flavour that is everything but traditional.